A community once immobilized is beginning to thrive as they intentionally share each other's burdens. During my visit there a few months ago, I witnessed families working together to build a house for a widow whose home had recently collapsed. I love that when the community saw this widow's need they immediately took action - FH staff didn't even know this project was taking place until the rebuild was nearly completed. 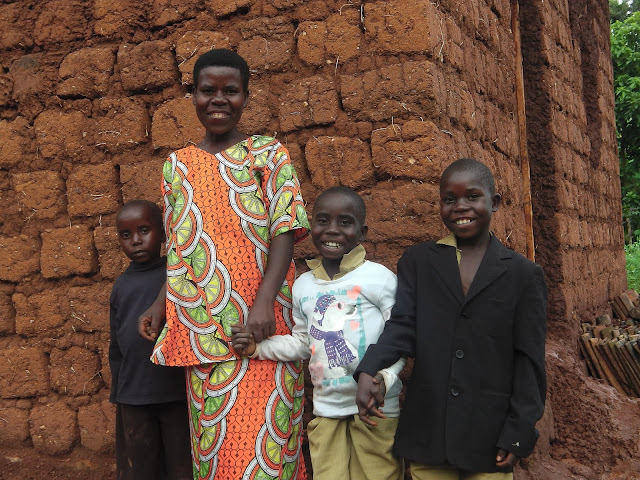 Several women mobilized their local savings groups and pooled some of their savings to help purchase the materials needed and several families pitched in to complete the construction project. What "richness" is beginning to emerge here!